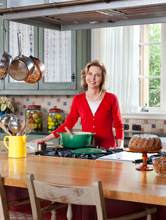 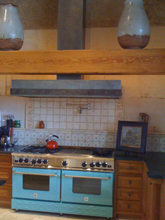 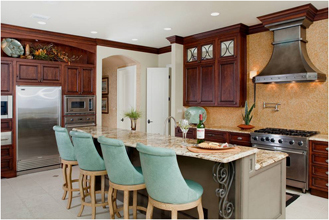 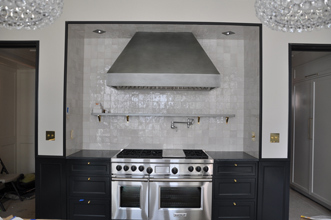 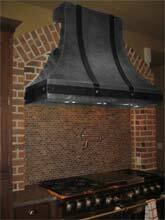 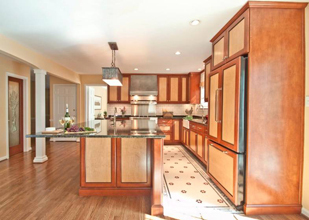 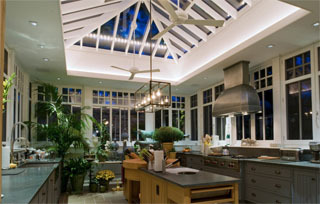 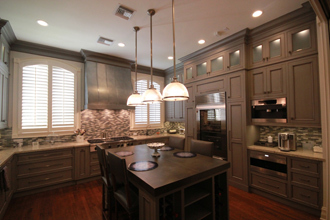 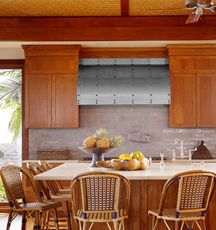 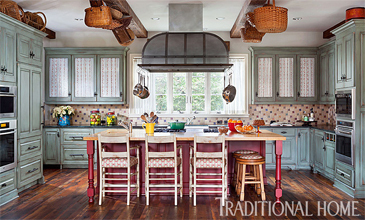 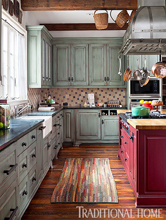 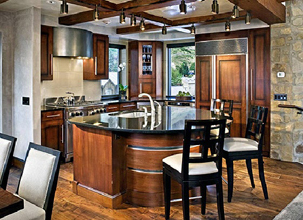 Custom Range Hoods - #3982 | Handcrafted Metal Inc. 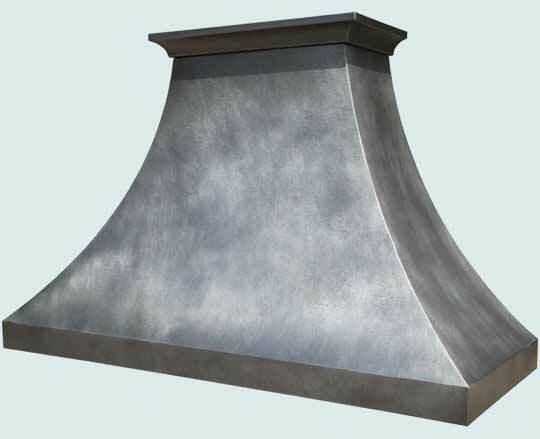 This long Double Sweep hood features a small crown at the top and is textured with our Reverse hammering. 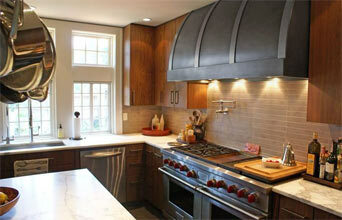 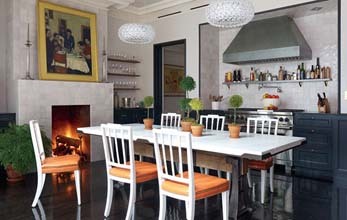 It's made entirely from zinc and finished with our Medium antique patina.